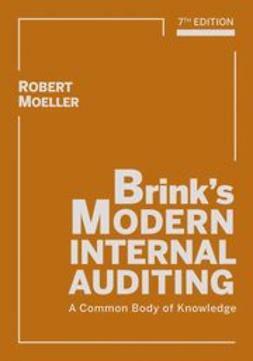 Brink's Modern Internal Auditing: A Common Body of Knowledge, Eighth Edition covers the fundamental information that you need to make your role as internal auditor effective, efficient, and accurate. 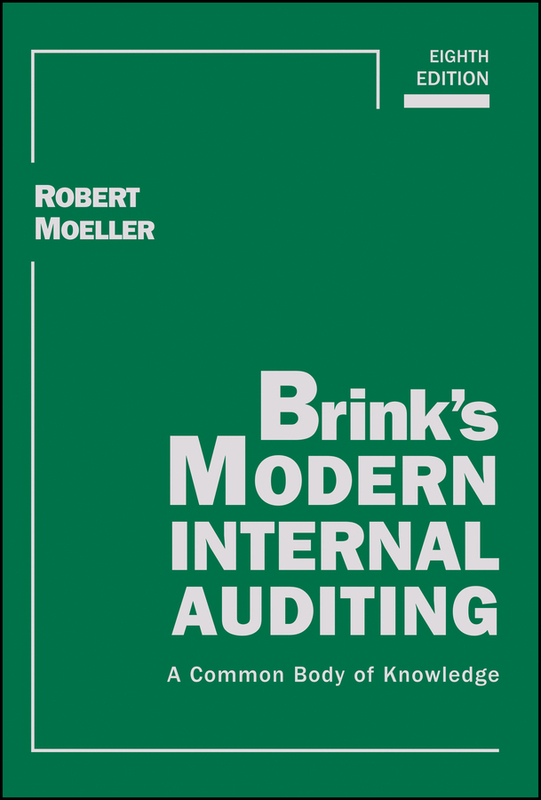 Fully updated to reflect the latest industry changes and legal revisions, this comprehensive resource has long been—and will continue to be—a critical reference for both new and seasoned internal auditors alike. 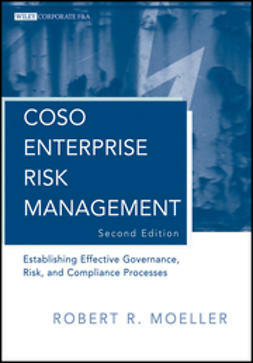 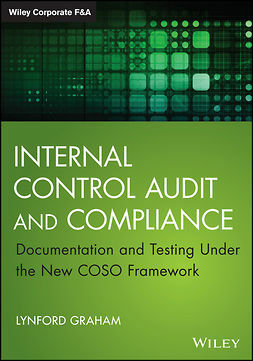 Through the information provided in this inclusive text, you explore how to maximize your impact on your company by creating higher standards of professional conduct and greater protection against inefficiency, misconduct, illegal activity, and fraud. 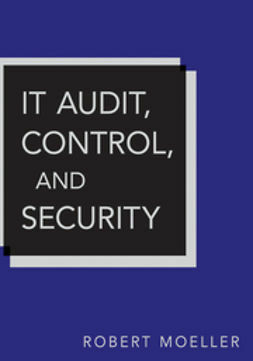 Internal auditing, though once an outsourced task, has become an integral feature within organizations both large and small. 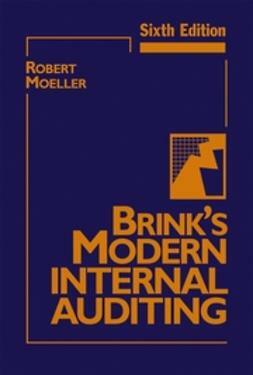 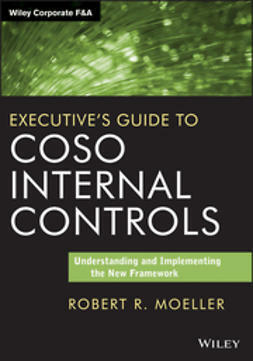 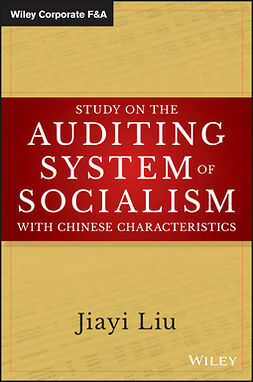 After the passage of Sarbanes-Oxley, companies began bringing more internal auditing processes in-house, and today's internal auditing field is seen as a standard-setting branch of business that elevates professional conduct and protects entities against fraud, misconduct, illegal activity, inefficiency, and other issues that could detract from success.